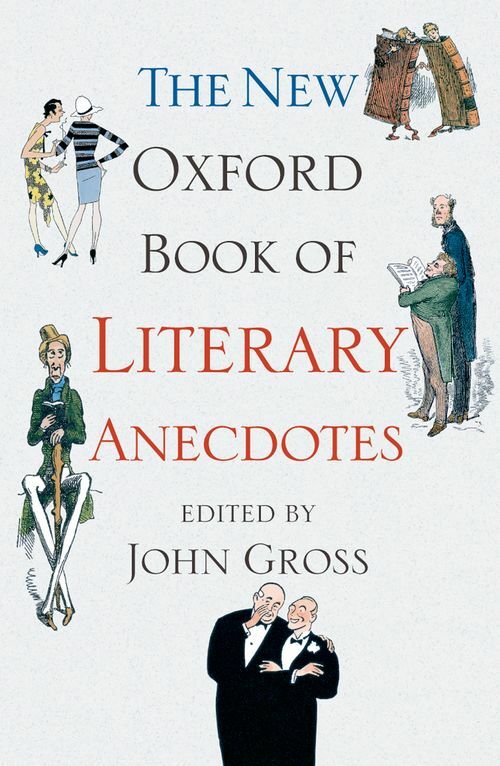 An unrivalled collection of literary gossip and intimate sidelights on the lives of the authors. The dictionary defines an anecdote as 'a short account of an entertaining or interesting incident', and the anecdotes in this collection more than live up to that description. Many of them are funny, often explosively so. Others are touching, outrageous, sinister, inspiring, or downright weird. They show writers in the English-speaking world from Chaucer to the present acting both unpredictably, and deeply in character. The range is wide - this is a book which finds room for Milton and Margaret Atwood, George Eliot and P. G. Wodehouse, Chinua Achebe and Ian Fleming, Brendan Behan and Wittgenstein. It is also a book in which you can find out which great historian's face was once mistaken for a baby's bottom, which film star left a haunting account of Virginia Woolf not long before her death, and what Agatha Christie really thought of Hercule Poirot - a book not just for lovers of literature, but for anyone with a taste for the curiosities of human nature. modern biographers such as Selina Hastings, journals and radio interviews.